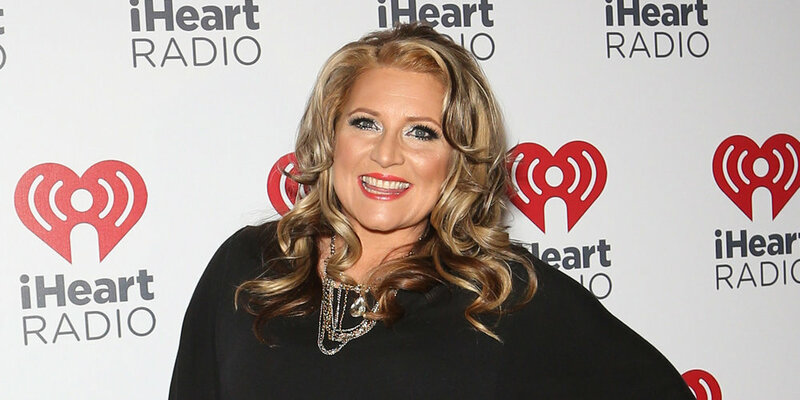 Over the weekend, romance radio host and mother of thirteen, Delilah Rene announced her son had committed suicide. Delilah, who was first introduced to Los Angeles airwaves in March 2012 through KFSH-FM, has been hosting the top-rated nationally syndicated nighttime radio program (of the same name) daily from 7pm to midnight. The show features Delilah's distinctive blend of storytelling, sympathetic listening and encouragement– all scored with adult contemporary music. Delilah established Point Hope as a voice for forgotten children around the world. On Saturday night, Delilah announced on Facebook that her son Zachariah had committed suicide. He had been battling depression for some time. "My dear friends, I need to share some devastating news with you. In the early morning hours, Tuesday, October 3, my son, Zachariah, took his life. He was being treated, counseled, and embraced fiercely by family and friends while battling depression for some time now. My heart is broken beyond repair and I can not fathom how to go on...but I have to believe he is at peace with the Lord and that God will get us through. I will be absent from the radio and on social media for a time as I grieve and try to process this loss with my family. In the mean-time we'll be playing some of my favorite shows from the recent past. I'll look forward to my return, as you all lift me up so very much! Please pray for my beloved Zacky, and I will pray for all suffering from this debilitating disease called depression." Delilah is heard by over 8 million people on over 180 radio stations across the United States.